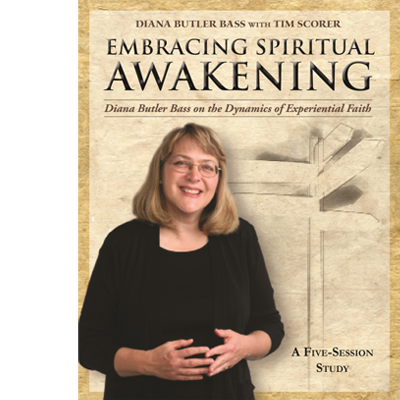 Join us this Fall as we explore “Embracing Spiritual Awakening”, a DVD study with Diana Butler Bass and Tim Scorer. We’ll explore what Christianity may look like “beyond religion and beyond the church” both culturally and spiritually. 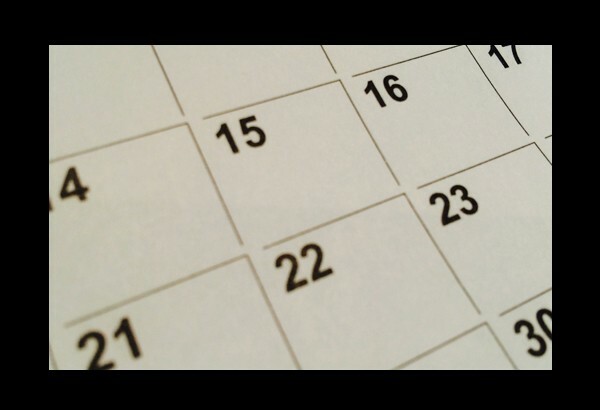 Are we in the midst of another of history’s great awakenings?